This is why we love football. Fiery, explosive, entertaining and incredibly dramatic when you least expect it. It has been a while since a Manchester Derby was this nerve-racking, and what a game it turned out to be. Manchester City went into this game knowing that a win would see them officially crowned Premier League champions. The fact that they had the chance to do so against their local rivals who have been rubbing their success in their faces for decades now made it all the more sweeter. Having gone 2-0 up at half-time, and with United looking well out of their depth, things were going exactly as planned for the blue half of Manchester. Or so they thought. Here are the talking points from what was one of the best games of the season, if not the best. United had been decent in the first 20 minutes of the game, following Liverpool’s example and pressing them high up the pitch, not allowing them time to settle on the ball. However, the game turned on its head when Vincent Kompany brought back memories of his derby winner in 2012 that turned out to be a key moment in their infamous goal-difference title win that year. Chris Smalling was beaten in the exact same fashion as he was for that goal six years ago, taking his eyes off his man and losing out for the header. The Englishman did everything he could on this occasion to keep Kompany away, tugging at his shirt and holding on to him for dear life. Yet, a second before the header, he turned around for a split second and that slight distraction was all City’s captain needed to send the Etihad into delirium. 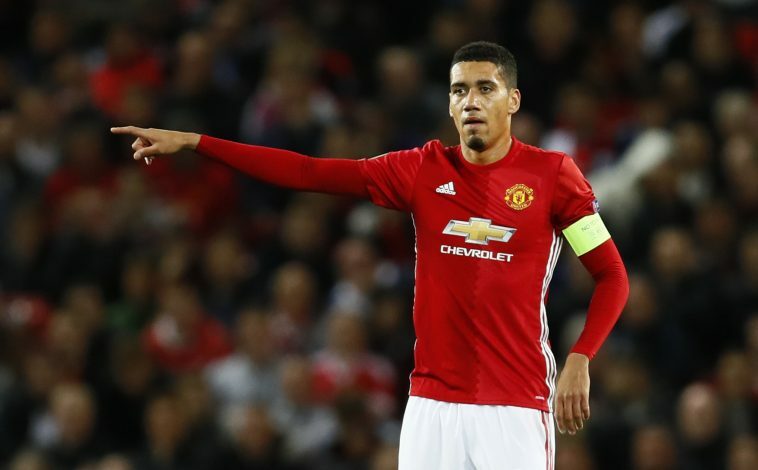 It is probably the most iconic and contrasting alter ego of all time, but the man with the common denominator of Smalling has grown an unwanted habit of turning the entire United fan-base against him as Chris, before winning them back merely minutes later as Mike. Jokes aside, the Englishman was the main culprit for Kompany’s opener and was nowhere to be seen when Gundogan popped in for the second. He was all over the place and Raheem Sterling could have easily had a hat-trick in the first half. 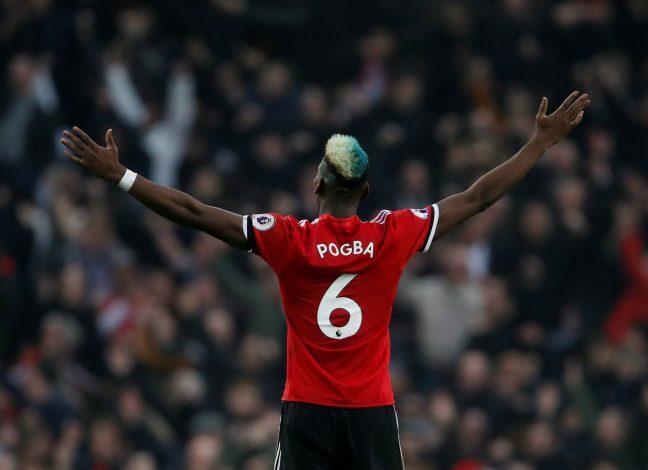 However, United came out the tunnel a whole new side in the second half and incredibly fought their way back to 2-2 through a Pogba double. The tide had turned in their favour and even decisions seemed to be going their way. With momentum firmly on their side, Mourinho’s men looked like they had it in them to score another and win the game. When you need a hero, the last thing you’d expect is a villain to come save you, but that is exactly what Smalling did when he poked home Alexis Sanchez’s free-kick. Who else could it have been? You’d think the game would be wrapped up after Smalling’s goal, but it wasn’t done just yet. In the closing minutes of the game, Martin Tyler had another ‘AGUERROOOOO’ moment. This time though, City’s legendary title winner wasn’t up against QPR’s Paddy Kenny in goal, but the best goalkeeper in the world in David De Gea. The Spaniard tipped the Argentinian’s header from point blank range over the bar to deny City an equalizer and make them wait a while longer before they secure the title. As pointed out earlier, Sterling could quiet easily have had a hat-trick in the first 45 minutes. City were tearing United apart after the opener and looked destined to score more. A third goal really would have put the game to bed but when Sterling got the chance to do so, he chocked and blasted his effort over the bar. A few minutes later, he got yet another chance to score but once again placed his shot over the bar. In the dying moments of the game, with City desperately trying to get an equalizer, the youngster was presented with a golden opportunity to score from a mess up in the box, but his reflexes were off as he fluffed the shot with his knee and it hit the post. This was Sterling’s 14th game against Manchester United, having played against them 7 times each for both Manchester City and Liverpool. However, he has contributed more to a ‘David de Gea best saves’ compilation on YouTube than he did for either of his clubs. He has not scored a single goal against the Old Trafford outfit in any of his appearances against them. Well, second-half United at least. In the first half, Mourinho’s men looked as though they were a team languishing in the middle or bottom half of the Premier League table. They ended the first 45 minutes looking a side well worth the soon to be 19-point gap between them and the top of the table. They finished the second looking like a team which was now 13 points behind only because they shot themselves in the foot throughout the season while City took their chances against the smaller sides. 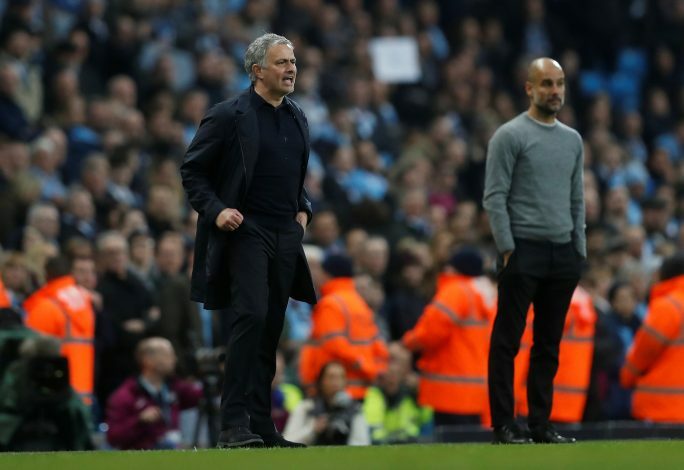 There did not appear to be too much of a difference between the two sides at full-time and United will hope to use this as a stepping stone for next season. They are set to spend a massive amount in the summer to close the gap between them and their ‘noisy neighbours’, and on this evidence, they might even take back the title from them next season.